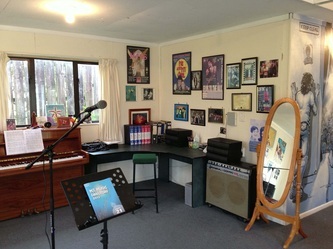 Are YOU the next successful Kiwi recording / touring artist or Grammy winner? Learn how to use your voice in a non-damaging way, get to know YOUR voice and discover its full potential. 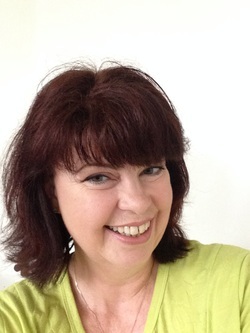 As your Voice Coach I will assess, train and support your voice. I will customise your lessons to meet YOUR needs. I guarantee that if you integrate the information into your everyday life, you will walk away with techniques to unlock your voice forever— but this will take time to learn! Your progress vocally, also depends on you. Often this takes courage, sometimes it just requires commitment. Your end of the deal is to implement the changes we make in the studio into your everyday life. I, as your Voice Coach will help you by providing a specific 'practice' schedule which will be productive IF you do it! - Working the voice is a physical exercise and the CORRECT muscle memory needs to start being established right from the beginning.